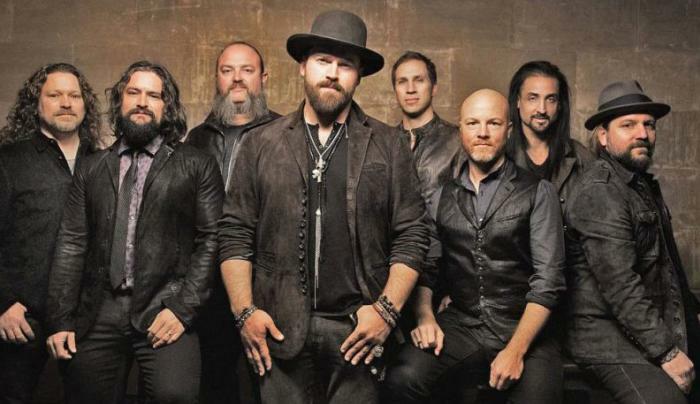 Zac Brown Band bringing their new summer tour to Saratoga Springs, NY. The Grammy Award winners will stop at Saratoga Performing Arts Center on August 30 during their Owl Tour. 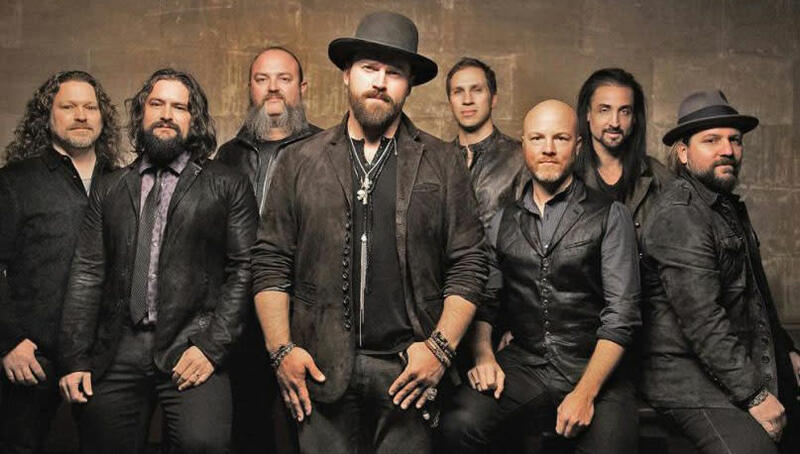 The Zac Brown Band will spend the summer of 2019 touring in support of their forthcoming new album. The Owl Tour takes inspiration the great horned owl, an animal that can still see perfectly at night. Its sight allows the owl to be a guide, even in dark moments, and both Zac Brown Band's 2019 tour and the band's next album are inspired by the lore surrounding the creature.